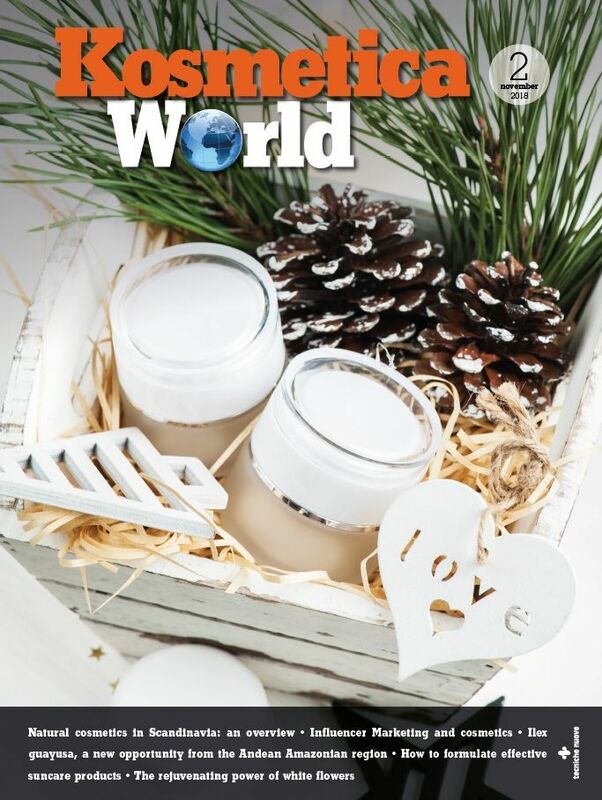 Lucas Meyer Cosmetics develops, manufactures and markets innovative ingredients for the cosmetic and personal care industry, therefore offering active ingredients, functional ingredients and delivery systems from various origins. 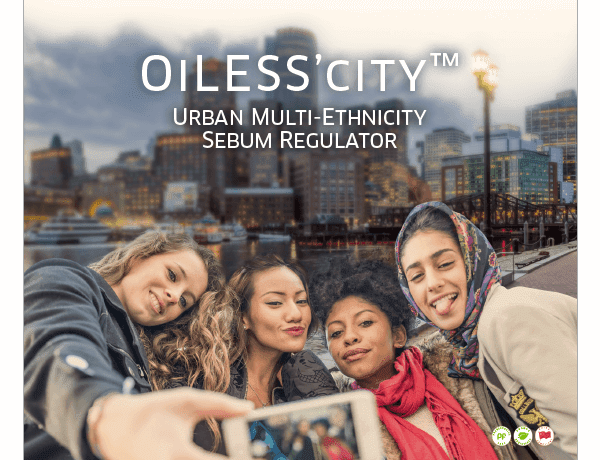 Lucas Meyer is a specialized business unit of International Flavours and Fragrances Inc. and recently launched its new Oiless’ City urban multi-ethnicity sebum regulator. Depending on the various kinds of skins and pigments, the formulation rebalances oily skins and reduces shiny appearances ensuring to provide users with a «selfie-confident look». These effects are up to 28% in African American skins; 22% on Asian skins; 5% in Caucasian skins. Oiless’ City intends to address the needs of the new generations, since it was, as sources stated, designed for millennials around the world.